Product Life-cycle Management (PLM) can be defined as an operating modelenabling Product Realization [create, make, sell, service, re-iterate, re-use or re-cycle]. 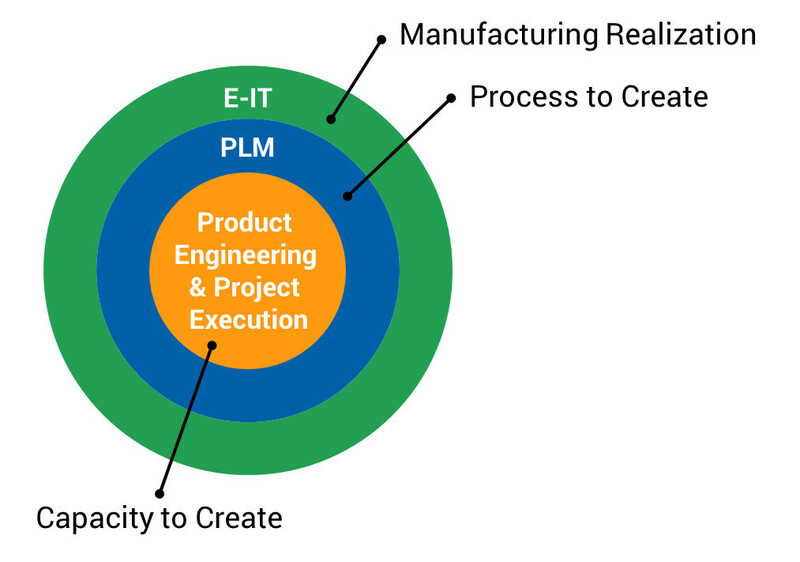 PLM is the glue between Product Engineering & Project Execution [design, development, manufacturing] Operations andEngineering-IT, enabling the entire Product Realization, by aligning people and process with technology. PLM is the operating model [and platform], inbusiness improvement terms, that includes the creation and management of information [data] related to a company’s digital product engineering, digital manufacturing and project engineering & execution, augmenting human creativity, enabling faster product creation andinnovation. 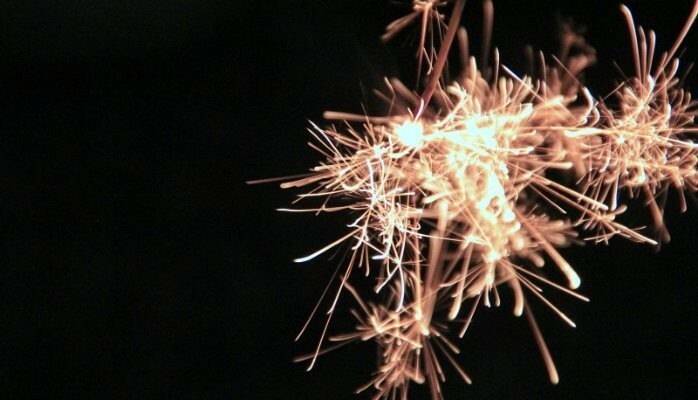 This post was originally published on LinkedIn on 14 March 2015.